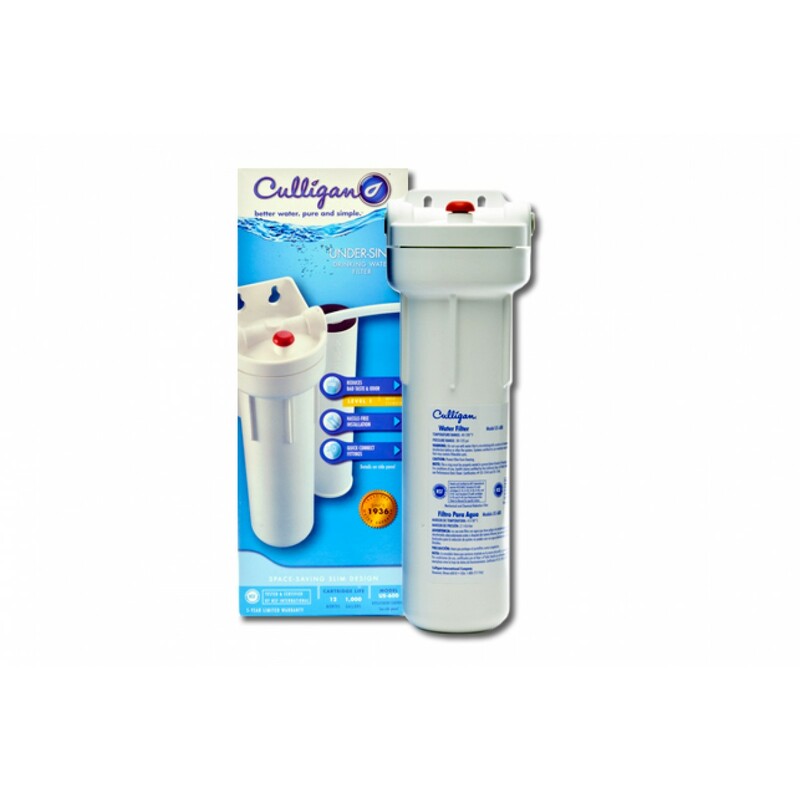 Engineered for easy installation and maximum performance, the Culligan US-600 Slim undersink water filtration system will keep your water tasting crisp, clean and cool for up to 12 months between filter changes. Significantly reduces chlorine, bad taste and odor from up to 1,000 gallons of your drinking water. A genuine OE system, comes complete with everything needed for installation and operation. 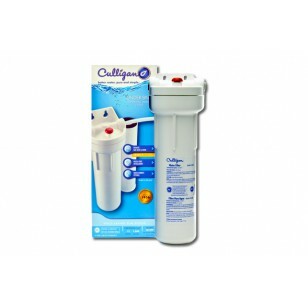 Order the Culligan US-600 Slim undersink water filtration system online today. Serves great tasting water immediately! The CULLIGAN-US-600 does not reduce fluoride.